Market swung between gains and losses in the morning session, but traders booked profits during late hours of trading. 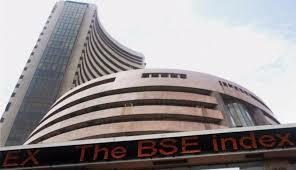 The BSE S&P Sensex closed 192 points lower at 38,685 while the NSE Nifty 50 was down 46 points to 11,598. Except auto, pharma, FMCG and media, all sectoral indices closed in the red. The top losers were Tata Consultancy Services, HCL Tech, Hindalco Industries, Bharat Petroleum and Yes Bank. 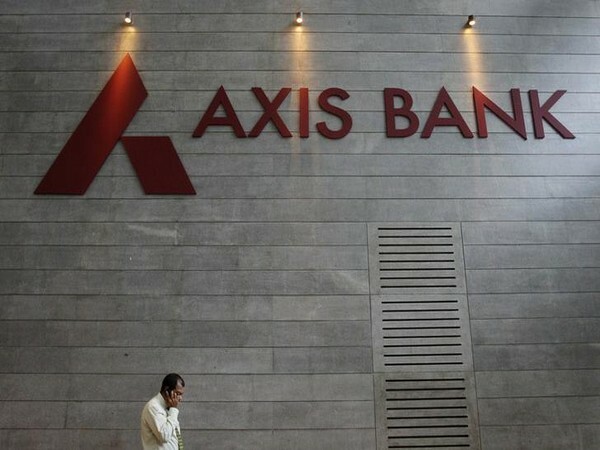 Indiabulls Housing Finance, Zee Entertainment, Tata Motors, UltraTech Cement and Britannia Industries gained between 2 to 3 per cent. Meanwhile, Asian markets traded with mixed trends after witnessing a rally to six-month high.